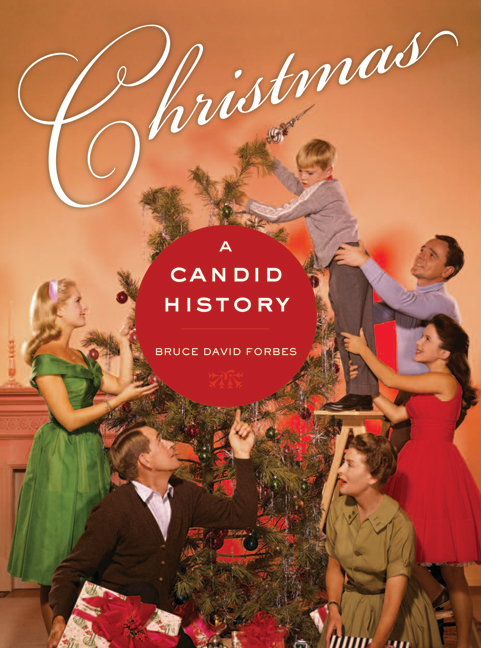 Written for everyone who loves and is simultaneously driven crazy by the holiday season, Christmas: A Candid History provides an enlightening, entertaining perspective on how the annual Yuletide celebration got to be what it is today. In a fascinating, concise tour through history, the book tells the story of Christmas—from its pre-Christian roots, through the birth of Jesus, to the holiday's spread across Europe into the Americas and beyond, and to its mind-boggling transformation through modern consumerism. Packed with intriguing stories, based on research into myriad sources, full of insights, the book explores the historical origins of traditions including Santa, the reindeer, gift giving, the Christmas tree, Christmas songs and movies, and more. The book also offers some provocative ideas for reclaiming the joy and meaning of this beloved, yet often frustrating, season amid the pressures of our fast-paced consumer culture. For three centuries Christians did not celebrate Christmas? St. Nicholas is an elf in the famous poem "The Night Before Christmas"? President Franklin Roosevelt changed the dateof Thanksgiving in order to lengthen the Christmas shopping season? Coca-Cola helped fashion Santa Claus's look in an advertising campaign?